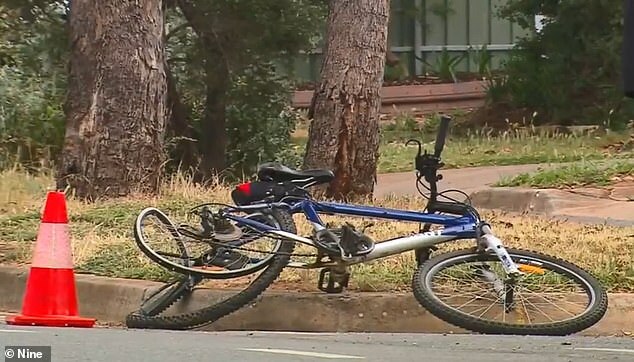 The grieving wife and children of a cyclist who was killed by a drunk, speeding and unlicensed driver has expressed outrage at the offender’s light sentence, after he received a non-parole period of just 20 months in jail. 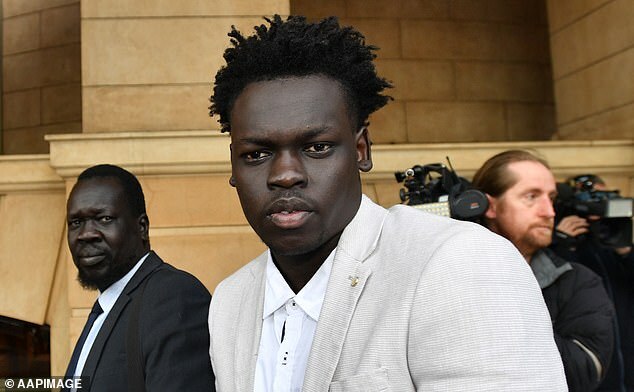 Brenton Curtis, 62, was cycling near his home at Salisbury North in northern Adelaide when he was hit by 19-year-old Garang Akech Luk in October 2017. Luk was double the legal blood alcohol limit and had been out all night with friends when he hit Mr Curtis at 7:30am in October 2017. 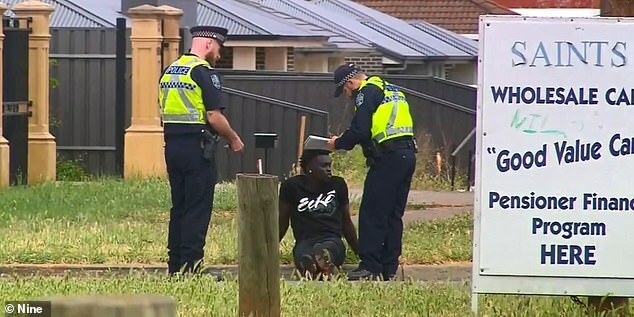 ‘What does a driver have to do to get a decent sentence?’ the victim’s son Ashley Curtis said outside the South Australian District Court on Thursday. ‘Twenty months for killing a man is just not enough,’ Nine News reported him to say. Luk was driving friends home from a nightclub when his car struck Mr. Curtis at 7.30am. He reached speeds up to 73km/h in a 50km/h zone at the time of the incident. Mr. Curtis’ widow Wendy said the light sentence sent the wrong message. 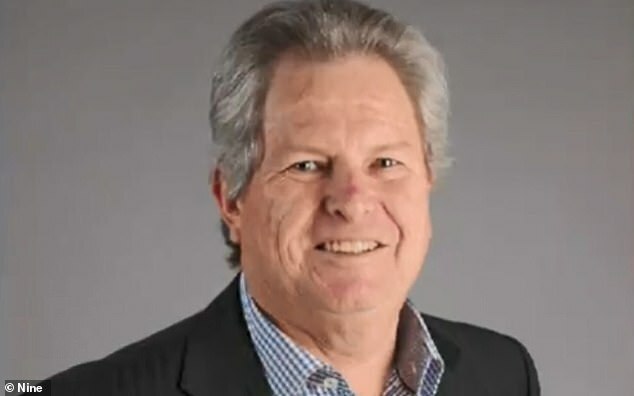 They spoke of their doting husband and father, a man who was selfless and took pleasure in his Sunday morning bike ride – a tradition he had followed religiously for 20 years. Mrs Curtis said she had lost her best friend and soul mate, while the family had lost a father, granddad, and a source of income for the family. She also reject judge Jack Costello’s observation in sentencing that Luk was remorseful about his actions. ‘He has shown no remorse at all,’ Mrs Curtis said, noting his behaviour after being charged. ‘He went off interstate to play basketball. How do you kill somebody and go off to do that?’ she asked. Luk was sentenced to two years and one month in jail but will be eligible for parole in mid-2020.